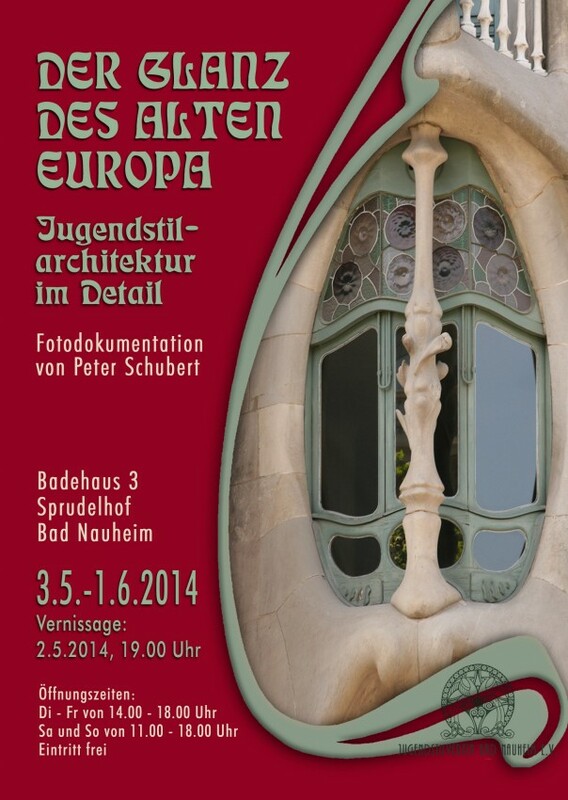 "Splendour of Old Europe" is an exhibition of photographs of Art Nouveau art and architecture by Peter Schubert, Austrian photographer, author and curator. The exhibition is organised by the Bad Nauheim Jugendstilverein and will be on show in the Sprudelhof heritage monument until 1 June 2014. Peter Schubert has published or edited more than 50 books, particularly centered on the period around 1900. He was until 2013 press spokesman, publishing director and curator of the Stift Klosterneuburg Museum in Vienna. Most of his extensive photographic work was taken during his frequent travels through European countries and cities with a remarkable Art Nouveau heritage, such as Prague or Budapest, as well as lesser-known smaller towns. 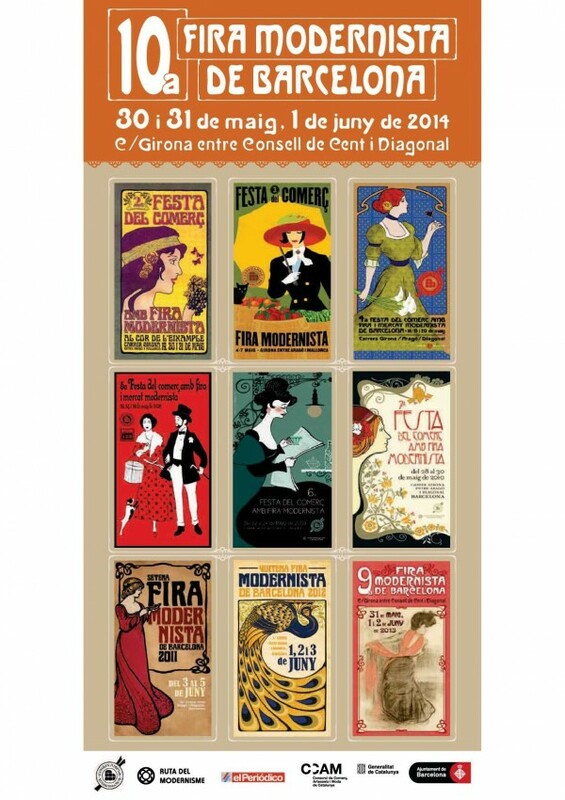 Cor Eixample (Trade and Professional Association for the Right Side of the Eixample) and Barcelona City Council are holding the 10th Barcelona Modernista Fair. The Fair is part of the activities of the Right Side of the Eixample´s local festival and this year celebrates its tenth edition. As in past years, the event will be held in Carrer Girona, between Avinguda Diagonal and Carrer València, with various activities also taking place on the side lanes of Avinguda Diagonal. There will be heaps of leisure and cultural activities for young people, adults and toddlers, including guided tours, children´s workshops, Modernista puppets, a parade of vintage cars, a vintage train ride, conferences on Modernisme, some spectacular period attractions, a family bike ride (you must be dressed in period costume to participate), street entertainment and many other surprises. Other towns and organisations connected in some way to Modernisme will also be present, as well as a stand offering information and products related to the Barcelona Modernisme Route. This year the Fair is dedicated to the centenary of the first car with an Elizalde engine, which was built in the Elizalde factory located at Passeig de Sant Joan 149 in Barcelona. In addition, whoever comes dressed in Art Nouveau period clothes will receive a gift photo of themselves and go into the draw for some handmade products and other prizes. The official programme will soon be available on this site. For more information call the Centre del Modernisme on +34 933 177 652. 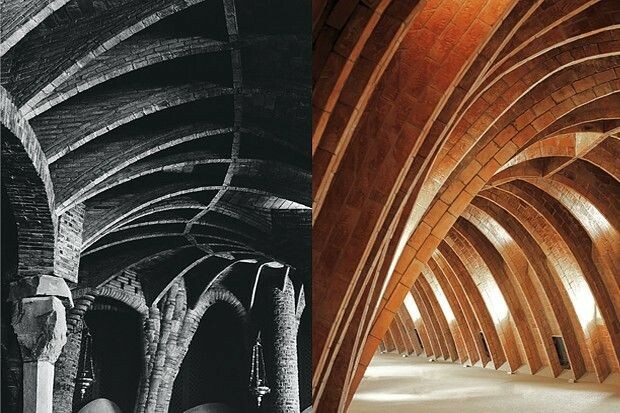 The Art Nouveau World Day will be held yearly around the weekend closest to 10th June, commemorating the date when brilliant Catalan genius Antoni Gaudí and Hungarian architect Odon Lechner died. 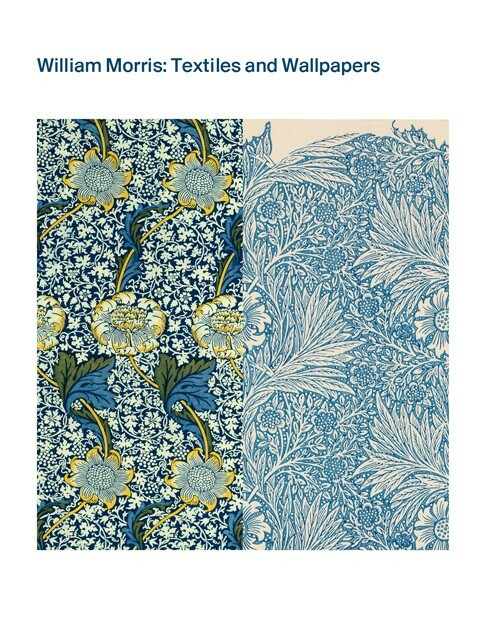 7 June was the chosen day to held the Art Nouveau World Day this year. 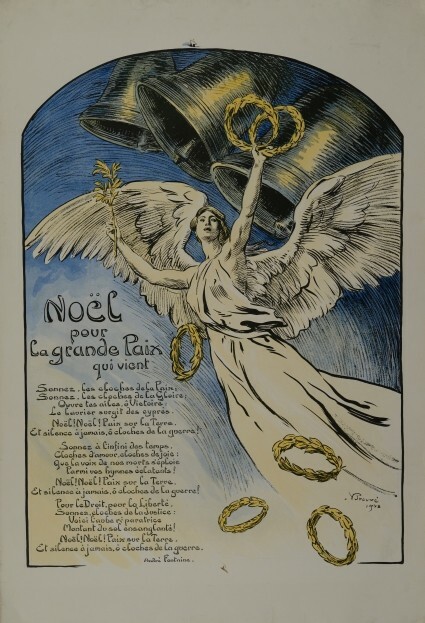 Although Art Nouveau was decisive for just quite a short time in the timeline of visual arts, it is the boldest and most fashionable style of the turn of 20th century, and a very special style to us. The Art Nouveau movement, the community-building effort and the totality of its ideas is an exceptional example for our 21st century. This is how Art Nouveau succeeded to be one of the most interesting and questioned styles. 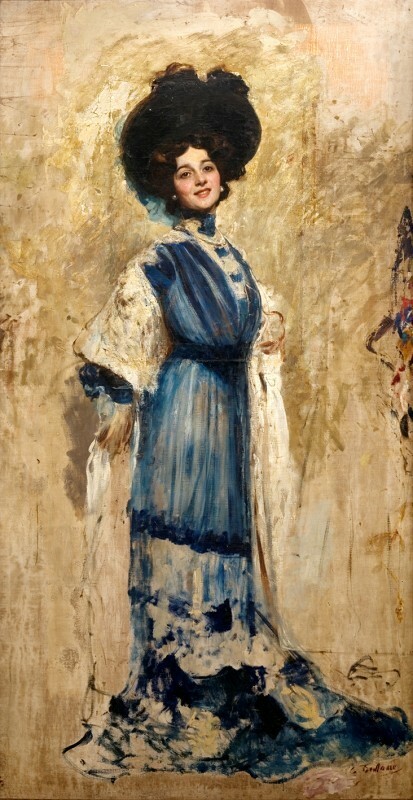 The Art Nouveau World Day will be celebrated in 2014 at Museum of Applied Arts, Budapest with an opening ceremony, stylistic exhibitions, lectures, and guided street tours. 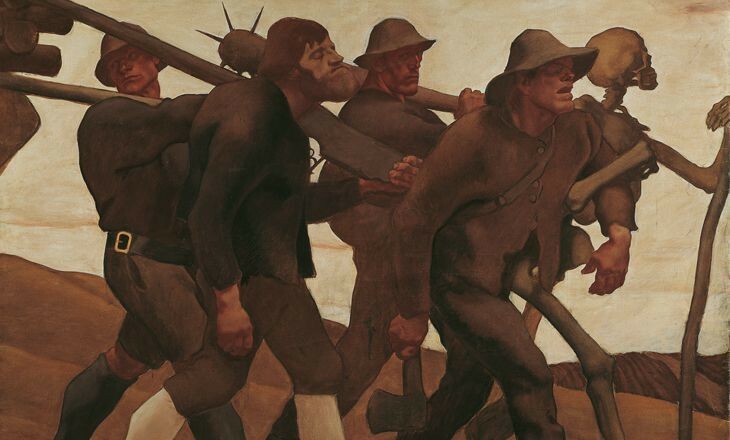 Albin Egger-Lienz (1868-1926), one of the most important pioneers of Austrian Expressionism, to whom the Belvedere will devote an exhibition in spring 2014. The artist´s war paintings are impressive memorials warning against the horrors of fighting and violence. 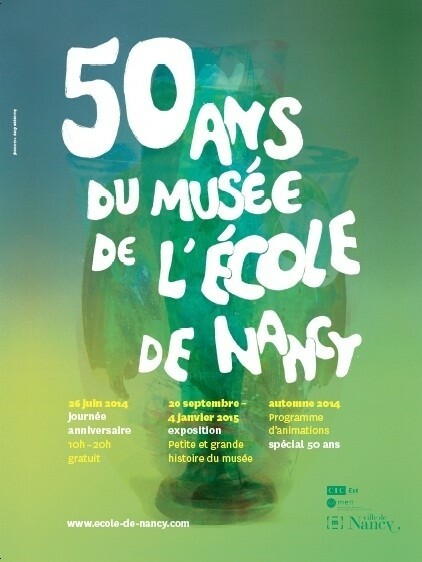 Visits: École de Nancy Museum celebrates 50 years of existence! The École de Nancy Museum was inaugurated in June 1964 in what had been the residence of Eugène Corbin, patron and collector of the École de Nancy who in 1935 donated a major part of his collection to the city of Nancy. The donation signalled the beginnings of this unique museum in France, dedicated entirely to a single art movement: the Art Nouveau of Nancy. Organised by the Réseau Art Nouveau Network in the framework of the European project "Art Nouveau & Ecology" (2010-2015) supported by the Culture 2007-2013 programme of the European Commission, the exhibition comprises two identical concurrent exhibitions and has begun its journey to all partner cities in October 2013. This exhibition is free and bilingual Catalan-English. "Paris 1900, The City of Entertainment" is an invitation to the public to relive the splendour of the French capital at the time when the Paris Exposition Universelle was heralding the arrival of the 20th century. More than ever before, Paris was seen throughout the world as a sparkling city of luxury with a sophisticated way of life. Over 600 works will plunge visitors to the Petit Palais into the atmosphere of Belle Époque Paris.There will be paintings, objets d´art, costumes, posters, photographs, films, furniture, jewellery and sculptures. The technical inventions, the cultural effervescence, and the sheer elegance of Parisian women will be staged and displayed as representative legends of that Paris whose image has been promoted in literature and the cinema throughout the world. 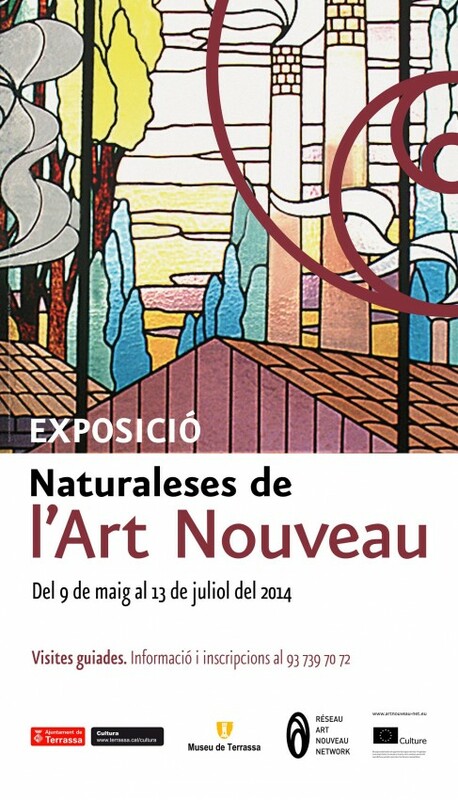 An exhibition commemorating the 130th anniversary of the construction of the Nau Gaudí in Mataró. Curated by Daniel Giralt-Miracle, the show presents 110 photographs of Gaudí´s wealth of work through two different interpretations in terms of time and technique. The photos are by Joaquim Gomis and Ramon Manent. If the former worked in black and white between the 1950s and 1970s, the latter took over the reins in the 1970s and continues to analyse Gaudí´s work today through colour. As a whole, the 110 photographs take us on a delightful journey through the work of Gaudí. 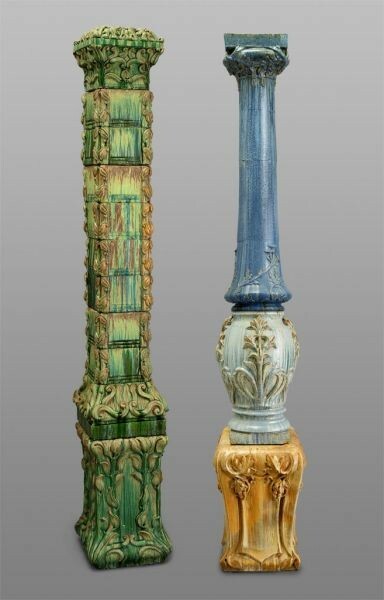 This year, the Budapest ensemble of Alexander Bigot´s monumental architectural ceramics can be seen for the first time since the Paris World's Fair of 1900.